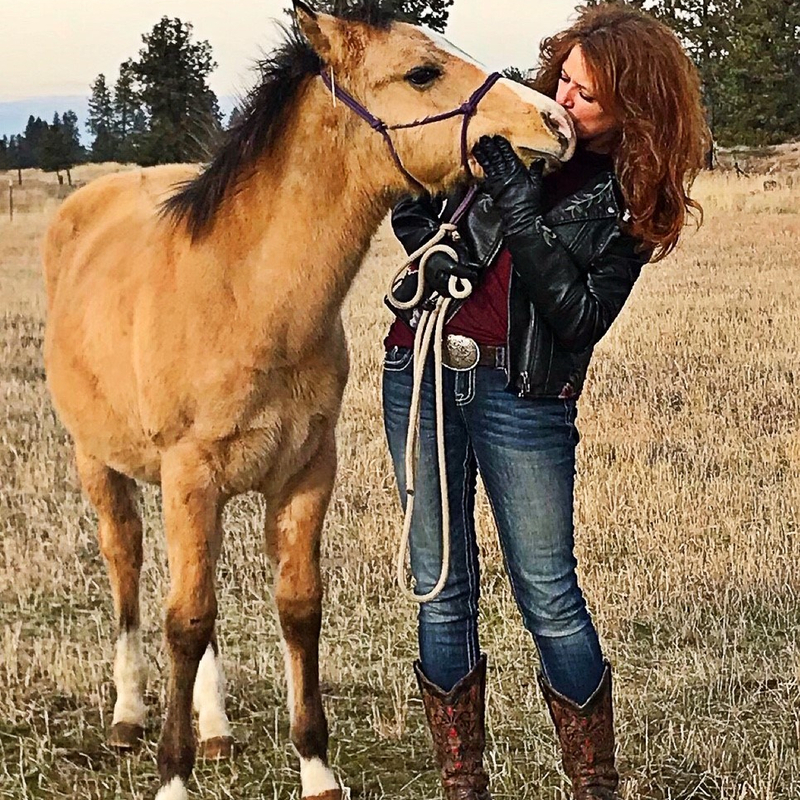 My muse is the natural world around Washington state, my sweet horses, the connection between humans & their generations, death, eternity, and the afterlife. My moniker on social media is Raven of Peace and Poetry, because I think every worthwhile change in this hurting world should come through poetry. Rather than shout at me, take the time to show me, and help me understand what you think and feel. These poems are works-in-progress, so please feel free to leave comments and suggestions about how I could improve them. All work is copyright protected. Feel free to use quotes with proper attribution.